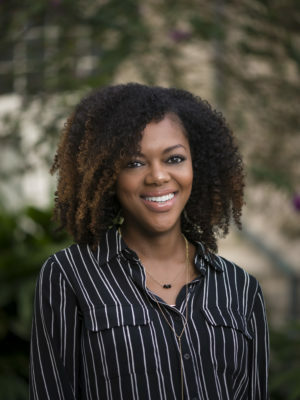 Danica Brown is currently a Graduate Research Associate at the Education Research Alliance for New Orleans and a Ph.D.candidate in Sociology–City, Culture, and Community at Tulane University. She holds both a Master of Natural Science (M.N.S.) with a concentration in Mathematics and a B.S. in Mathematics from Louisiana State University. Her area of interest is the relationship among race, equity, and public education, particularly the school-community relationship and its impact on educational and other outcomes of students attending charter schools in urban areas. She is also interested in positive youth development and educational policy.